These special views cannot be found in other locations. 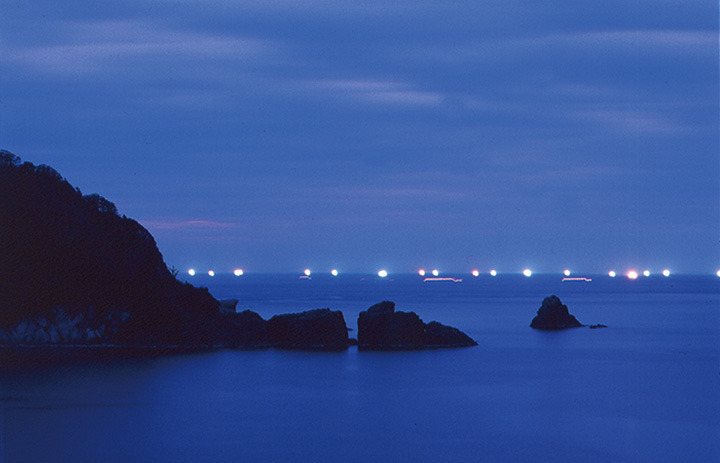 Take in a breathtaking view overlooking the Sea of Japan from the top of the hill. 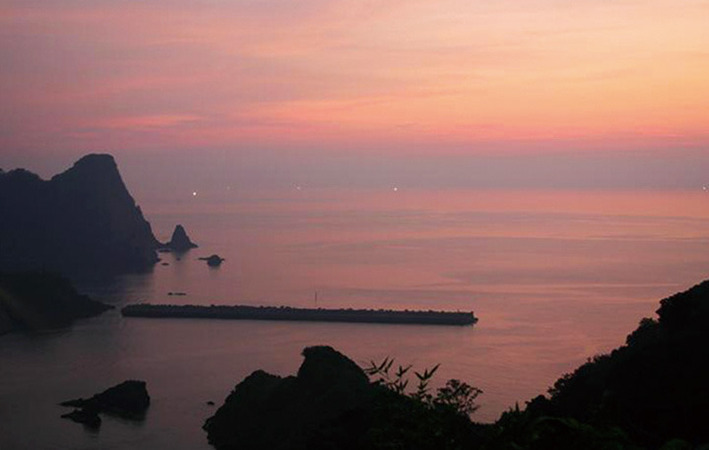 The coastline, townscape and setting sun create a must see panoramic view. In the spring you can enjoy a stroll under the cherry blossoms on your way up. As the sun begins to set you can see the lights from the night fishing boats flicker on the water, luring in the evening catch. Enjoy this romantic and scenic spot that has also inspired artists and writers, such as Okagaki Tetsuji and Maeda Sumitaka.